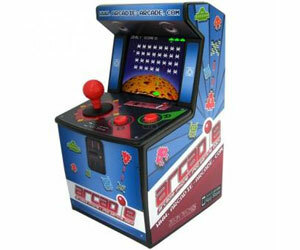 Looking for an arcade machine but finding space is a bit of an issue? Own an iPhone? Then consider that problem solved! Why tap away at your screen like a teenager on a train when you can experience the thrill land joy of real arcade controls? Plus it looks cool!